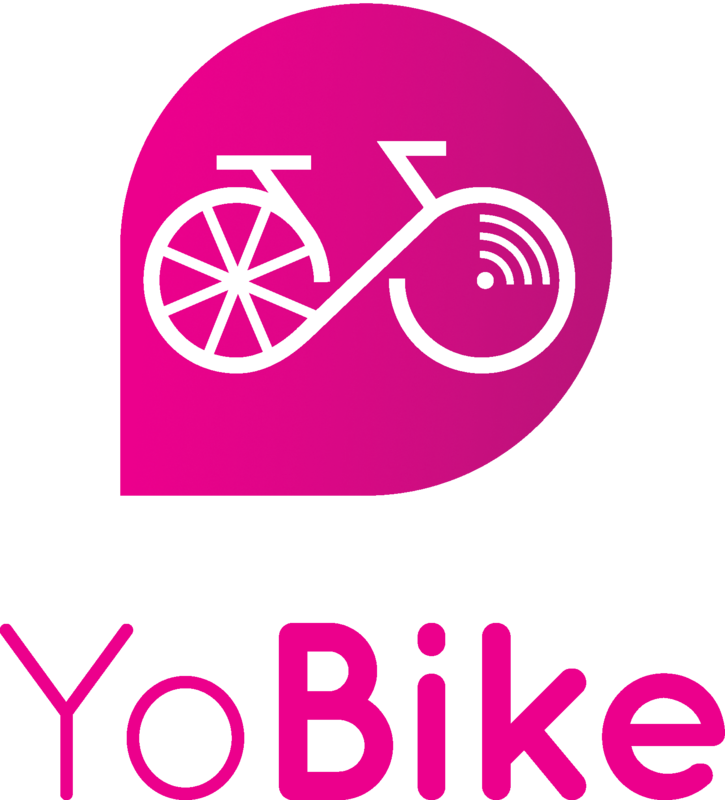 What can I use YoBike for? Who can use a YoBike? YoBike is a public bike share scheme. We have bikes located at numerous public cycle parking areas across the UK. Simply download our app, find the nearest bike to you on our map, scan the QR code on the bike lock, and off you go! Cycle to your destination and leave the bike at the nearest cycle parking with the help of our map. Lock up and you can be on your way! YoBike costs £1 for an hour’s ride, £5 for a day pass, or you can buy a membership. It costs £39 for an annual membership and £29 for 6 months, the membership entitles you to 2 rides per day (up to 1 hour each ride).